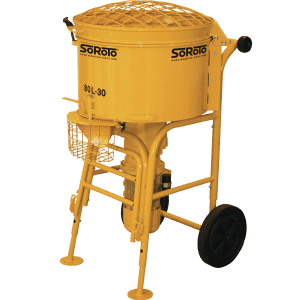 SoRoTo forced action mixers are one of the most popular brands of mixer on the market, with people using our mixers for resin bound gravel, concrete, render, plastering and so much more. This blog comes courtesy of Dan at The Organic Plastering Company. 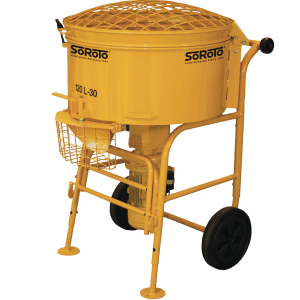 After purchasing a SoRoTo 120L forced action mixer and being blown away by its fantastic capabilities, Dan spoke to us and told us what he and his team though of their new mixer. 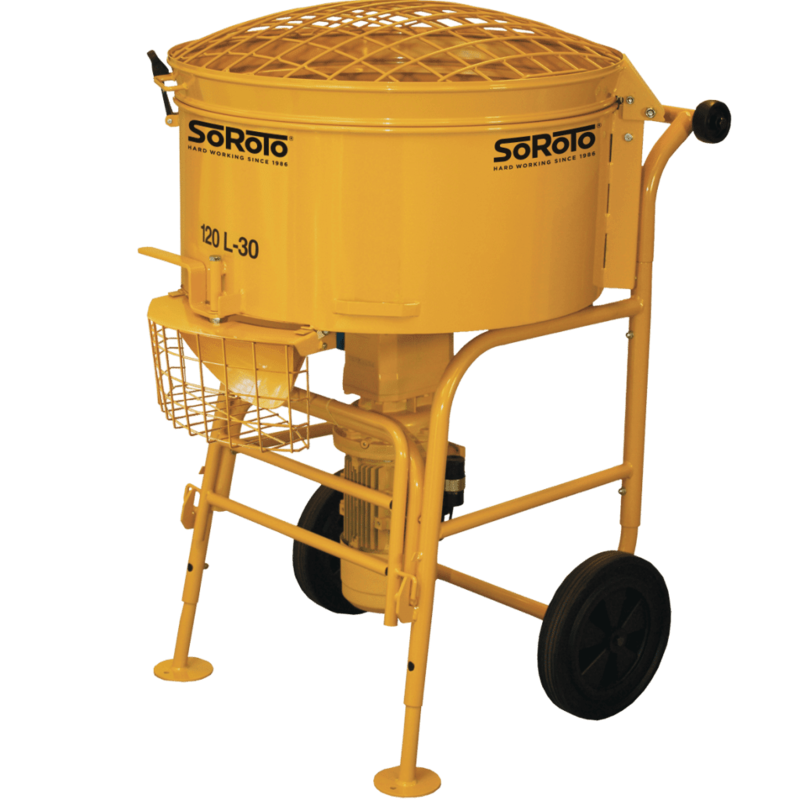 Watch the below YouTube video and continue reading to find out exactly what the team think of their SoRoTo mixer. 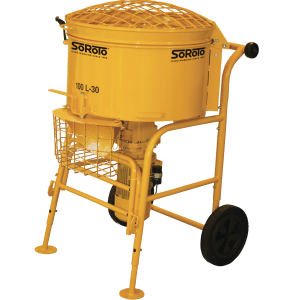 What Do People Think Of SoRoTo Forced Action Mixers? 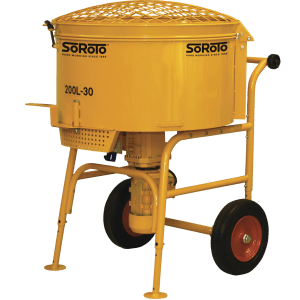 All SoRoTo forced action mixers have been specially designed and manufactured to last and continue to perform even on the harshest and most demanding work sites. Whilst being tough and durable, the 120L can be moved by just one person thanks to its lightweight body and easy-load wheels which allow it to be loaded on and off of vehicles with ease. The 120L has 4 mixing arms that ensure every bit of the pan is reached and no material is left unmixed which can be the case with mixers with less arms. 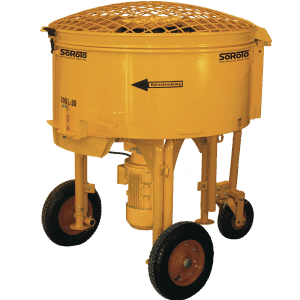 Along with the great mixing performance, the 120 litre mixer also holds and mixes exactly 120 litres meaning you get more material from each mix you perform. As Dan said, he is able to get 2 full wheelbarrows of lime putty from just one mix which is a fantastic amount of material to be able to produce at one time. Who Are The Organic Plastering Company? Plaster and render should not be harder than the backing surface and lime putty is not. NHS & Government owned hospitals, schools, care homes and office buildings. The team work within the Bath, Somerset and surrounding areas, you can see examples of their work in this blog. For more information, visit the Organic Plastering website or call them on 07796138964.